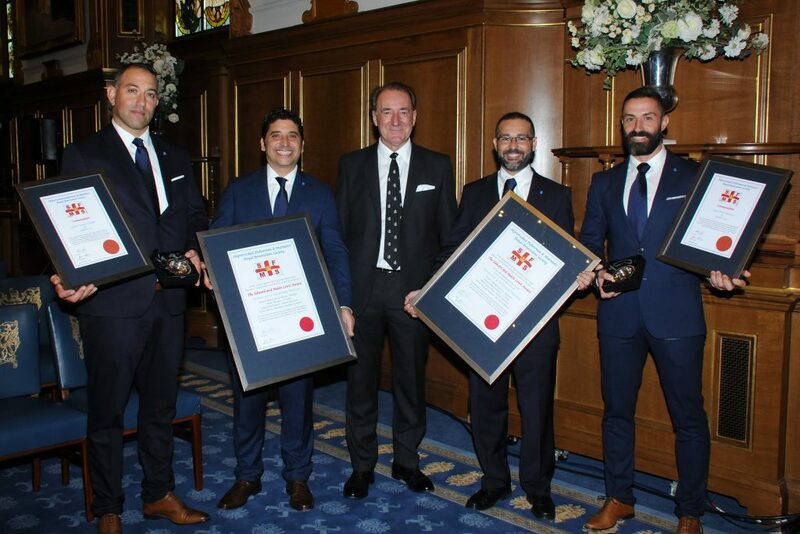 Since 1851, the Society has presented the awards to those who have shown bravery and skill in rescues at sea and this year’s awards will be presented at the Charity’s AGM in October. 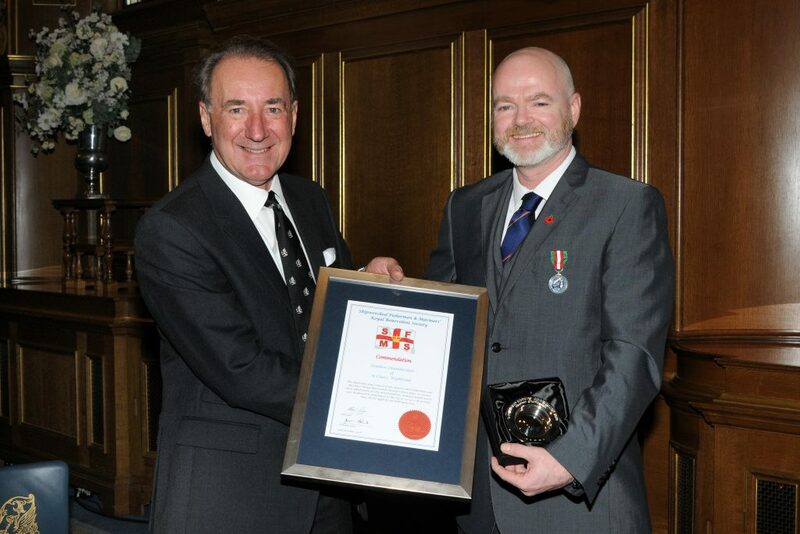 Among last year’s recipients was Steve Chamberlain, a deck officer for Wightlink, who received an Individual Commendation for his courageous rescue of a man who fell from Gunwharf Quays. His quick thinking, determination and exceptional bravery ensured the rescue of the man from perilous conditions in Portsmouth harbour. Founded after the tragic loss of a fleet of fishing boats in 1839, the Shipwrecked Mariners’ Society provides financial support to individuals in need who have worked, or are still working at sea in the Merchant Navy and Fishing Fleets, as well as their dependants. Last year the Society distributed more than £1.4m in grants in over 2,000 cases of need and it received 503 new applications for assistance. The Society is calling for nominations of acts of rescue that took place between 1 April 2018 and 31 March 2019.
general@shipwreckedmariners.org.uk The closing date for nominations is 12 noon, Friday 3 May 2019.